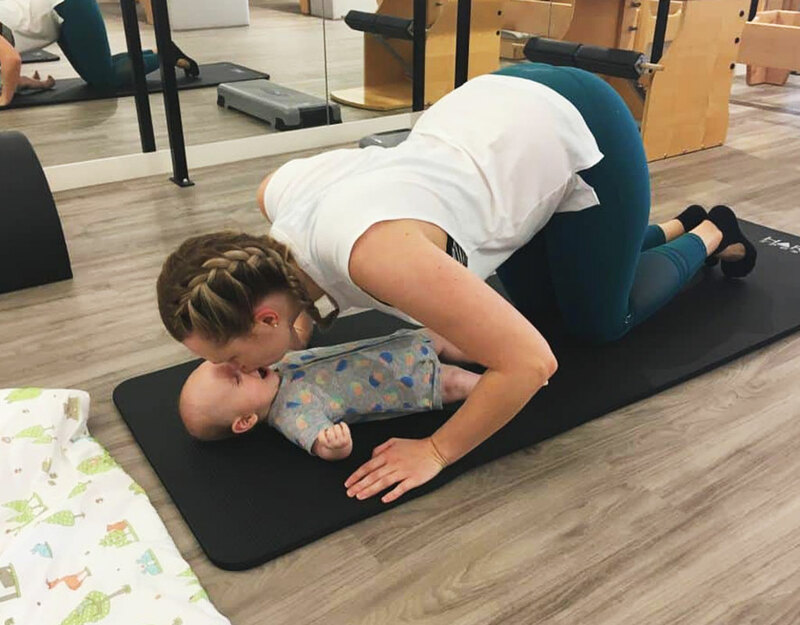 OurBaby & Mama Classes are designed by our women’s health physiotherapists to help you regain core strength, flexibility and stability following pregnancy and childbirth while providing an opportunity to find the time to exercise with your baby. 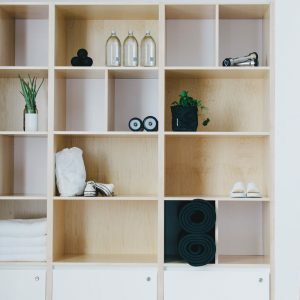 Working out under the supervision of physiotherapists with expertise in designing programs suitable for rectus diastasis, pelvic floor weakness, pelvic pain and instability following pregnancy is one of the best ways to regain your pre-baby body. This class is suitable for mothers with infants 0-12 months and an initial assessment is essential.